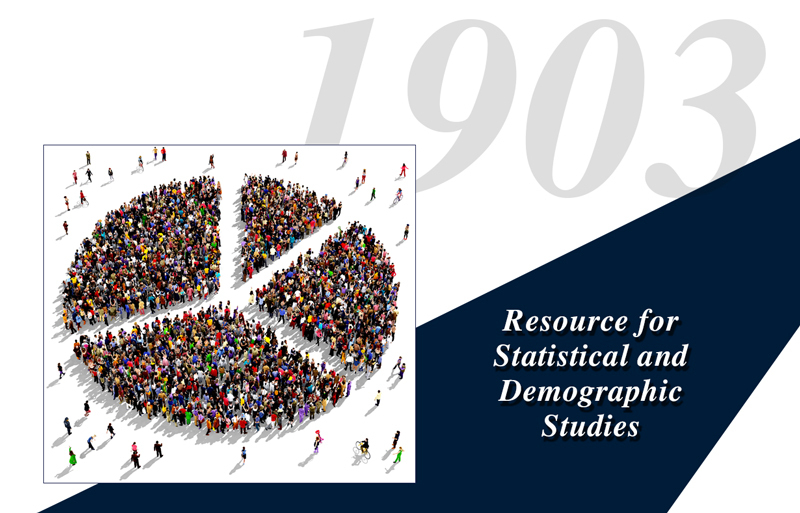 Along with the uniformly positive reviews Who’s Who in America receives, it becomes a sought after resource for statistical and demographic studies. An early example is Professor Edwin Dexter’s study, “High Grade Men: In College and Out” that appears in Popular Science Monthly. In the study, he tabulates the living graduates of 22 leading eastern colleges who are members of the honor society Phi Beta Kappa. Professor Dexter finds 8,122 living Phi Beta Kappa graduates. Of the living graduates, 481 (about 6%) are listed in the 1st edition of Who’s Who in America.